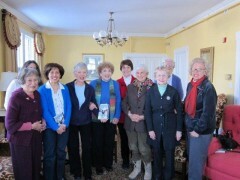 Book Review is an informal discussion group enjoyed by WWC members for a number of years. Books are chosen by the members and the discussions are usually led by the member who proposed the book. Bunco started in the year 2000. This ever- popular game is best described as: food, fun, laughter and a chance to win some money at this fast paced dice game. No experience necessary. No long- term commitment. Easy- to- learn. Sign- up is outside the office on the bulletin board on a month- to- month basis. Bunco averages 20- 25 players monthly. Played on Tuesdays from 1:00 – 4:00 pm – if there is a minimum of four players. Emails are sent out at the beginning of each week to Members who are interested in playing. If you want to be included in these weekly emails, please contact Donna Richardson to put your name on that list. The Arts, in one form or another, have been a part of the WWC since 1935. Today the chair of the Cultural Affairs Group arranges trips to a wide variety of cultural venues, including important gardens, historical homes, the ballet and museums as well as Broadway and regional theatres. The Group takes several trips between September and June of each year. The WWC Food Closet works in conjunction with Human Services at Westport Town Hall. When individuals/families who are in need contact Human Services, we fulfill their requests for food by providing them with bags of groceries and with Stop and Shop gift cards (for them to purchase meats, fresh fruits and vegetables, and dairy products). When the bags are packed, the Food Closet workers deliver them to Town Hall. The recipients remain anonymous to us and are able to pick up their groceries and food cards there. Our award winning Garden Department had its beginnings in 1910 when the then Women’s Town Improvement Association sponsored a children’s competition for the best flower. 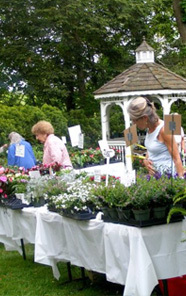 However, it was officially established in 1939 when it was inducted into the Federated Garden Clubs of Connecticut, Inc. Prize-winning projects of the Garden Department included the Greening of the Post Road and Canal Green Park. 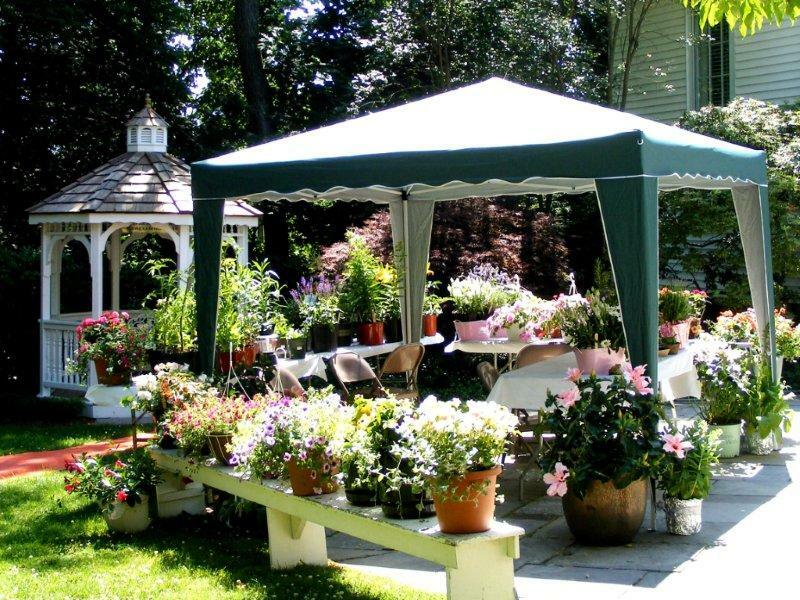 Our Garden Department was the winner of the Second National Award in an Environment Improvement Program sponsored by the National Council of State Garden Clubs Inc. and was a pioneer in ecology in the 1970’s. 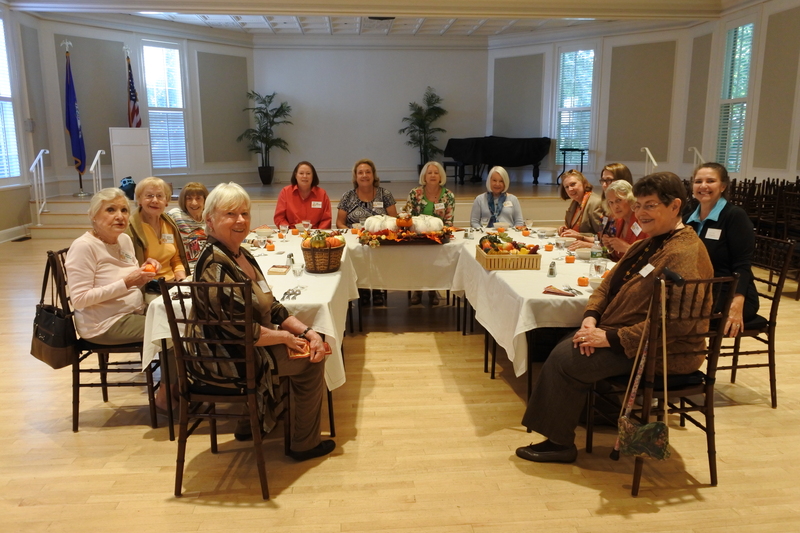 Gourmet meets on the third Tuesday of the month in Bedford Hall at 11:30am and has been enjoyed by many members since the 1980s. The group explores a variety of cuisines and although some of our members are quite adventurous cooks, others join us for social reasons and take on less demanding recipes. 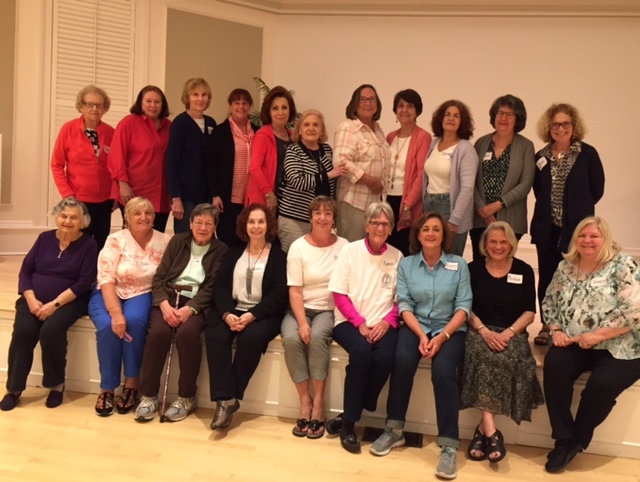 Members commit to cook once a year in a small group which is responsible for choosing the menu and preparing a luncheon for our members. Our luncheons are noted for fine food and great conversation! We also have pot luck events twice a year where members contribute a dish for everyone to enjoy, and an occasional restaurant outing. 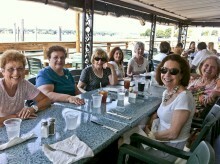 The Club’s group meets for luncheon once a month in local area restaurants. Selections are made from the regular menu. We ask for separate checks, although occasionally that is not possible. Social Bridge has been part of the WWC for many years. Social Bridge was formed around 1985. 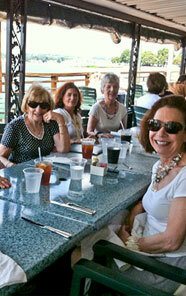 It offers new members a more relaxed social setting as a way of getting acquainted with our regular members of the WWC. Three to four tables of bridge “foursomes” are set up to play independently of each other. The signature fundraiser of the WWC has become a “Westport Institution,” which is attended by grandparents, parents, and children of our town and from surrounding areas. This fun event runs for four days (Thursday night, Friday night, Saturday, and Sunday) during Father’s Day weekend every June. 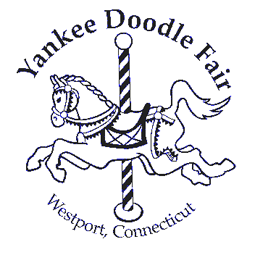 In addition to carnival rides and an International Food Court, the YDF features a Bake Sale, raffle prizes, and carnival games.